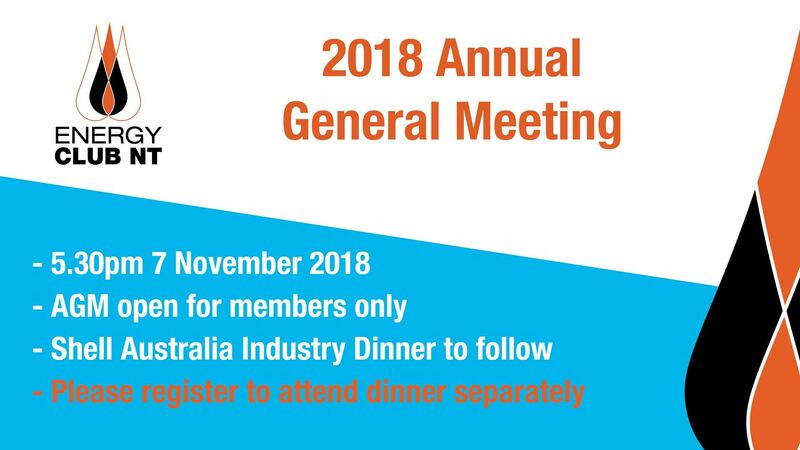 On behalf on the Energy Club NT Board of Directors, I would like to invite members to attend our 2018 Annual General Meeting (AGM). The business to be transacted at the AGM is as per the Constitution. An agenda will be made available for ECNT members to download from the members website.